Tata Technologies Ltd., a global engineering services provider, signed a Memorandum of Understanding with the Vidarbha Defence Industries Association (VDIA) at the “Made in Vidarbha – Aerospace and Defence” Summit held last week in Nagpur. This partnership will lead to the setting up of a new state-of-the-art aerospace & defence Centre in Nagpur. The MoU was signed in the presence of the Chief Minister of Maharashtra, Shri Devendra Fadnavis. In alignment with the “Make in India” initiative, this centre will help establish Maharashtra as the preferred investment destination for aerospace & defence manufacturing, promote indigenous and modernized technological capabilities and develop skilled resources to support Micro, Small & Medium Enterprises (MSMEs) to be globally competitive in the aerospace & defence sector. This will be done by setting up 'NIRMAN', a not-for-profit Common Facilitation Centre for aerospace & defence and ‘UDAN’, an initiative to create high-end skilling centres and provide competency-based education for engineering institutes & universities. 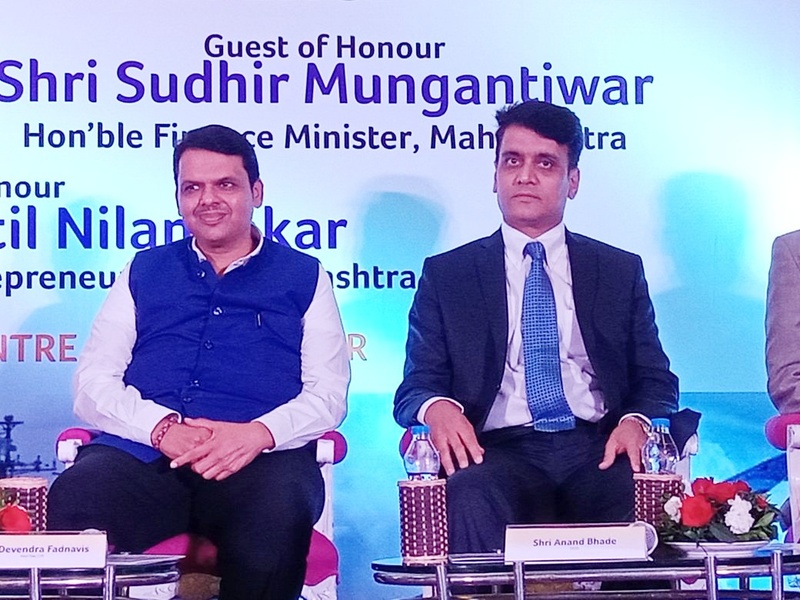 The partnership between Tata Technologies Ltd. & VDIA supported by the Government of Maharashtra, will promote the state as an aerospace & defence manufacturing and export hub. Talking on this association, Anand Bhade, President – Asia-Pacific, Tata Technologies said, “Made in Vidarbha – Aerospace and Defence is a great initiative and we are proud to be associated with it. 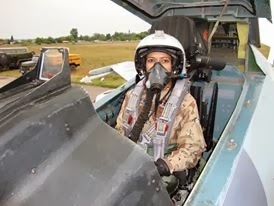 Tata Technologies’ unique offerings for aerospace and defence are perfectly aligned to VDIA’s vision of creating a first-of-its-kind ecosystem to facilitate defence-integrated development by supporting the Indian Aerospace and Defence industry to be globally competitive”. 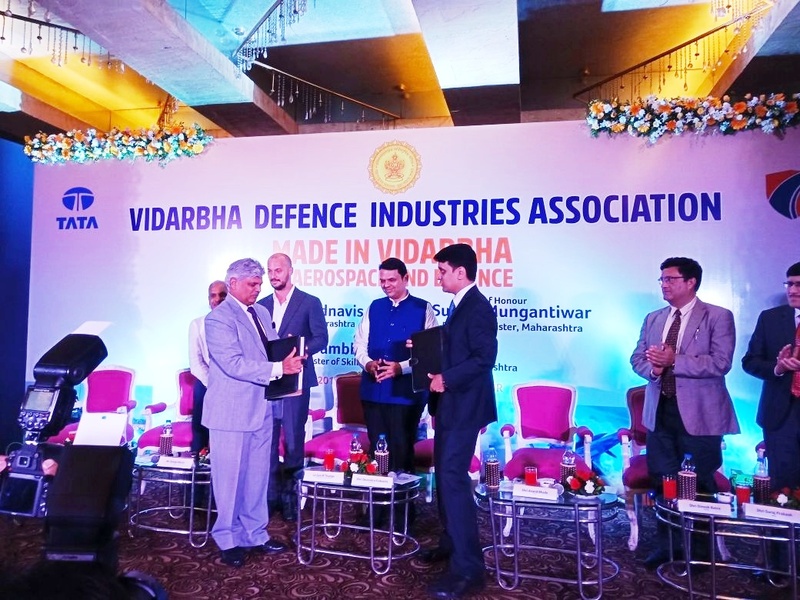 Speaking on the occasion, Lt Gen (Retired) Mr. Ravindra Thodge, the chairman of VDIA said, “Our objective is to create an aerospace & defence manufacturing hub in the Nagpur and Vidarbha region. Tata Technologies is well positioned to provide the right impetus to this initiative by leveraging their domain expertise”. On 20 July 2018, the second MC-21-300 test aircraft, participating in the flight test program, flew from Irkutsk to the airfield “Ramenskoye” of Flight Research Institute n.a. M.M. Gromov (Zhukovsky, Moscow Region). The flight lasted 6 hours. 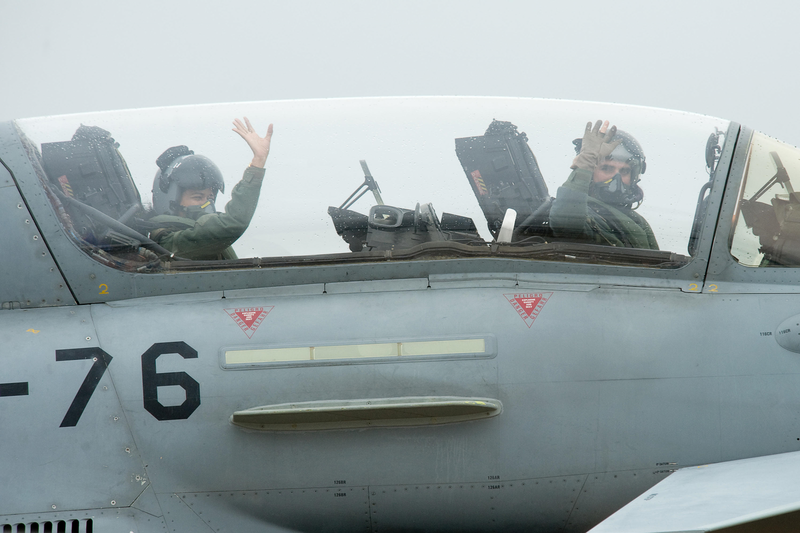 The plane was piloted by the crew of:the commander, 1 st class test pilot Vasily Sevastyanov; the co-pilot, 1 st class test pilot Andrey Voropayev. Vasily Sevastyanov said, &the flight proceeded in normal mode, all systems operated fault-free. 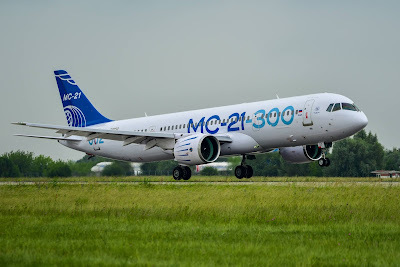 The flight test program of the second MC-21-300 aircraft started on 12 May 2018, at the airfield of the Irkutsk Aviation Plant, a branch of Irkut Corporation. 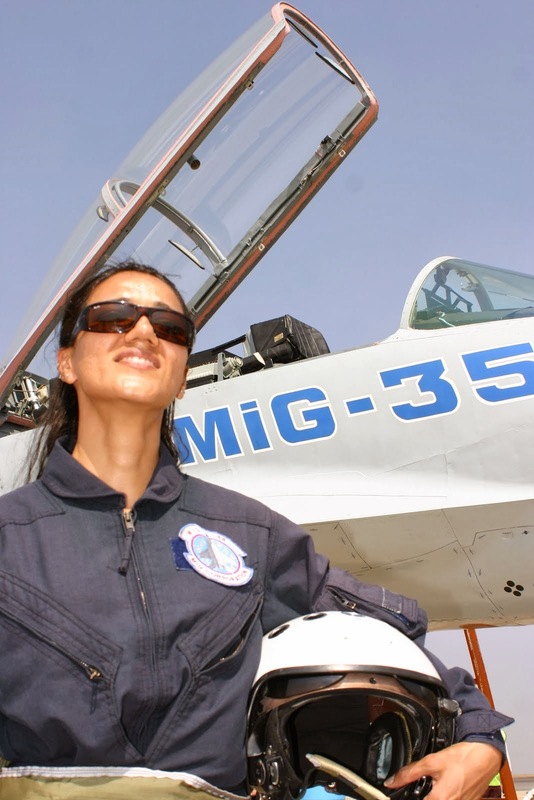 While performing flights from this airfield with a total duration of nearly 14 hours, the aircraft reached altitude of 12,000 m, speed of 0.8 M, true speed of 850 km/h. Within the framework of flight tests, the following works were performed: stability and controllability characteristics of the aircraft in various high-lift configurations with extended and retracted landing gear were confirmed the measuring system of altitude/speed parameters was calibrated to match them with their actual in-flight values; various modes of power plant operation were verified, including in-flight shutdown and restart of the engine; aircraft systems operability was checked. 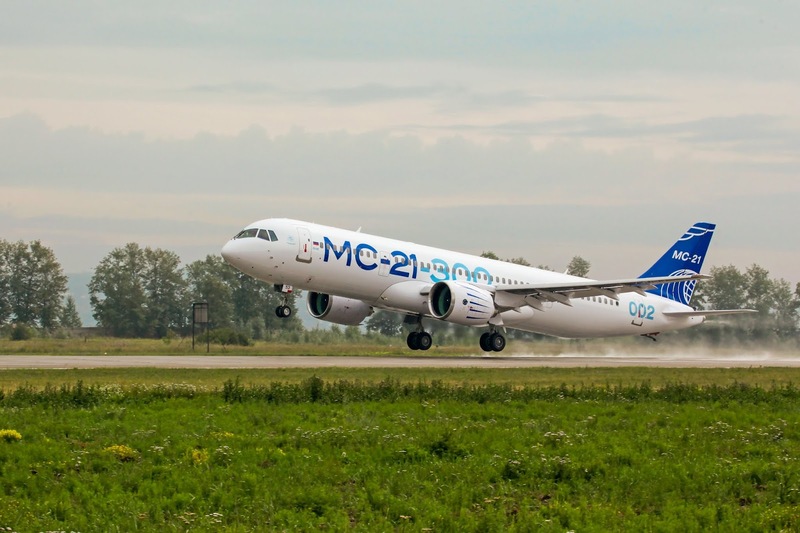 Further testing of two MC-21-300 test aircraft will be carried out on the basis of Flight Testing Facility (FTF) of Yakovlev Design Bureau. To support test procedures in FTF, the new hangar has been constructed, ground maintenance facilities have been developed, the highly efficient system for collection/processing/analysis of flight data has been created. New technologies for processing of flight test results ensure high information value of flights, as the on-board measurement system allows recording more than 30,000 parameters in each flight. 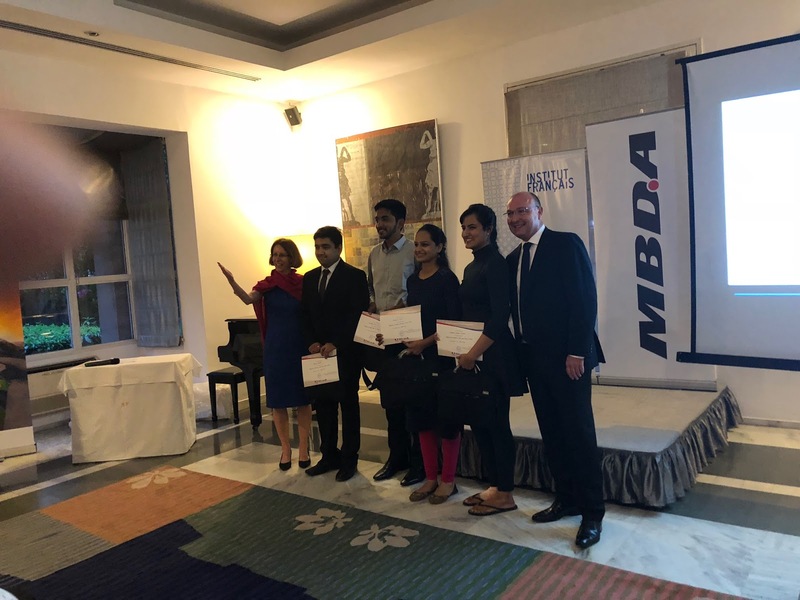 MBDA-ISAE Scholarship winners were today welcomed at the Residence of France in New Delhi by Ms Claire Thuaudet, Deputy Head of Mission, Embassy of France in India, at an award ceremony to celebrate their achievements. 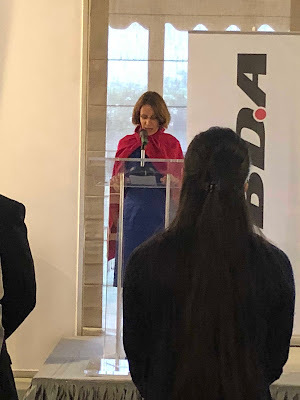 The scholarship, which is sponsored by MBDA, Europe’s leading developer of missiles and missile systems, was created in 2013 following an agreement drawn up by ISAE-SUPAERO Foundation and ISAE. 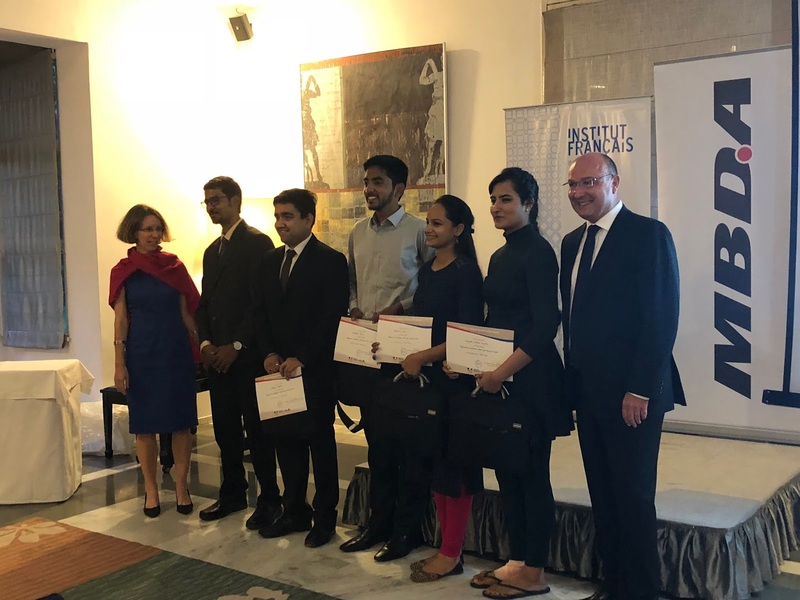 On completing their studies, the five Indian students will be awarded an internationally accredited MSc in Aerospace, Mechanics and Avionics from ISAE-SUPAERO. The selected individuals are all graduates from various Indian institutions of higher education chosen by an admissions panel formed independently of the ISAE. The fifth batch to benefit from the scheme, the five scholarship awardees will spend two years of their Master’s programme at the premier institution of ISAE, Toulouse. 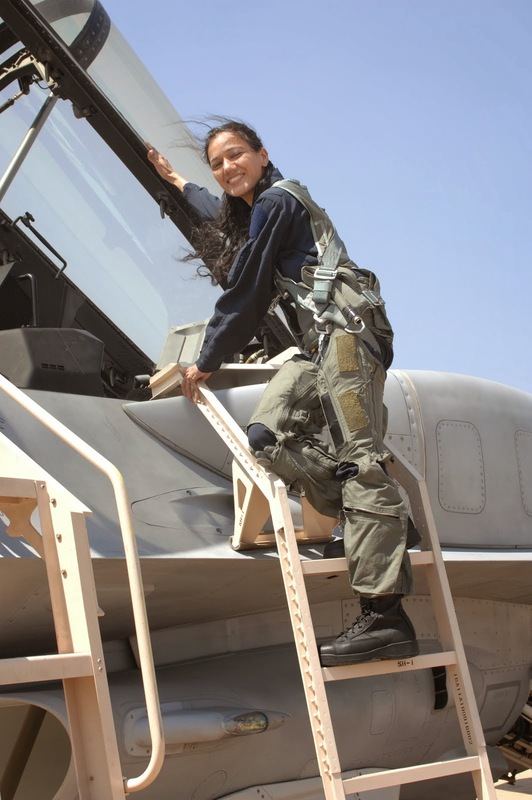 In addition to sponsoring their studies, MBDA will also contribute to their living expenses in Toulouse, France. 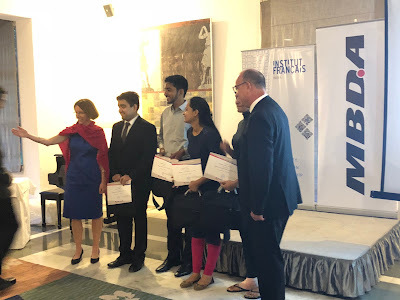 The Embassy of France will provide students scholarships that cover the benefits such as visa fee waivers, medical insurance coverage, access to affordable accommodation, etc. Last year, MBDA announced its decision to extend this advanced programme of excellence in aerospace engineering for a further three years, meaning it will continue until the end of the 2020 academic year. The development programme also aligns with the ‘Make in India’ policy, which encourages firms to use domestic skills and manufacture products within the country. 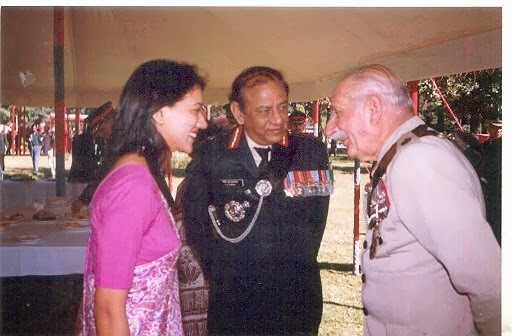 The scholarship provides another platform for Indian defence professionals to develop their skills, commercial knowledge and international understanding in order to enable India to develop its own sovereign capabilities in the future.